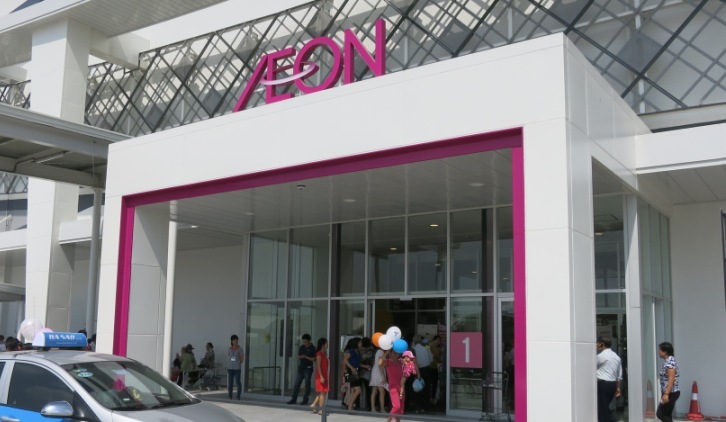 One of the largest retail corporations in Japan, AEON owns 139 malls in Japan as well as 12 malls in Southeast Asia. 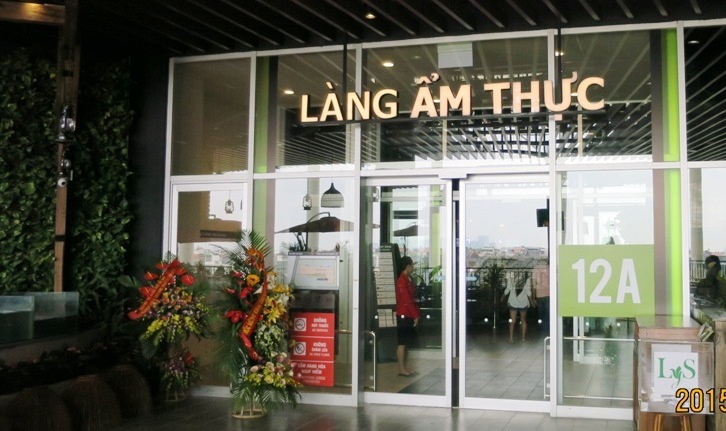 On October 28th, 2015, AEON MALL Long Bien was opened in Hanoi as the third AEON shopping mall in Vietnam. On an area of 96,000 sq m with a gross floor area of 120,000 sq m, AEON MALL Long Bien is the largest project in the country to date. 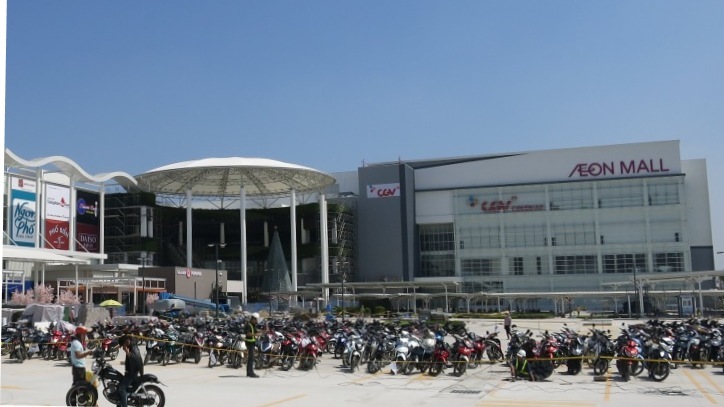 It comprises four floors with 180 outlets, workout gym, food court, and cinema complex. We proposed the ideal solutions regarding design and pedestrian safety introducing our supply records and maintenance sales service of our local distributor. As a result, we succeeded to supply 42 units of NABCO automatic doors with our latest advanced sensors, M Search in this large shopping mall. This is the first installation of M Search, in Southeast Asia. Its high function to enhance the pedestrians’ safety and usability is evaluated. With M Search and high quality automatic doors, NABCO is providing smooth, comfort, and safe passage to the entrances, corridors, escalator halls, and several places at AEON MALL Long Bien.